Happy Easter to everyone in the blogosphere!…fellow bloggers, readers, commenters, subscribers, and occasional visitors. Now that Easter is upon us, my blog is back in full swing, and I have a few projects in the works for you all in the next few weeks. 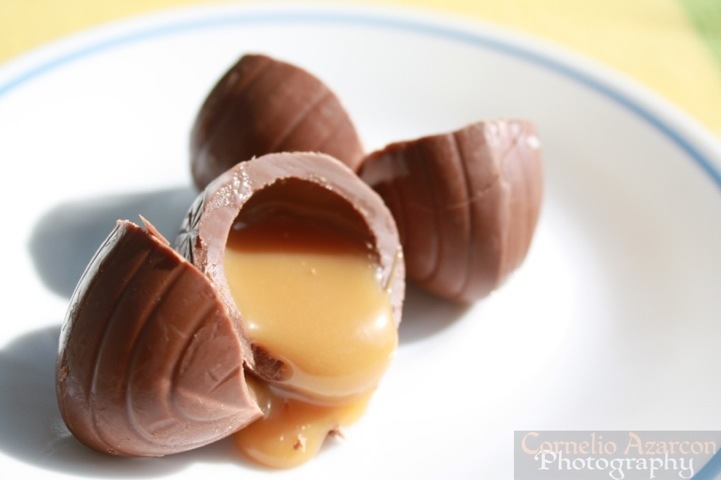 Since it is Easter, I just have to talk about the chocolate egg. These “chocolate chickens” lay their eggs, and are only sold for a limited period of time once a year for all to enjoy. Thanks to the folks at Cadbury for supplying such a wonderful treat! 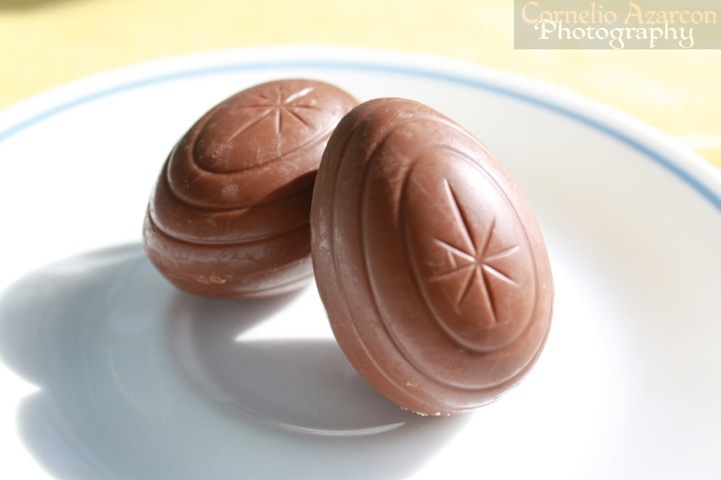 I know that the chocolate eggs are available for about four months, from January 1st up to Easter, but it’s just not the same having it at all other times throughout the year except during Easter time. 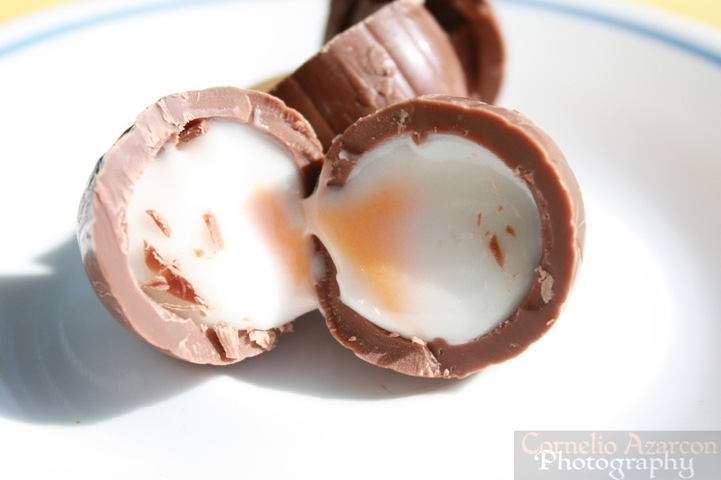 Just look at the crème fondant of the Crème Egg, it just looks so sweet and inviting. 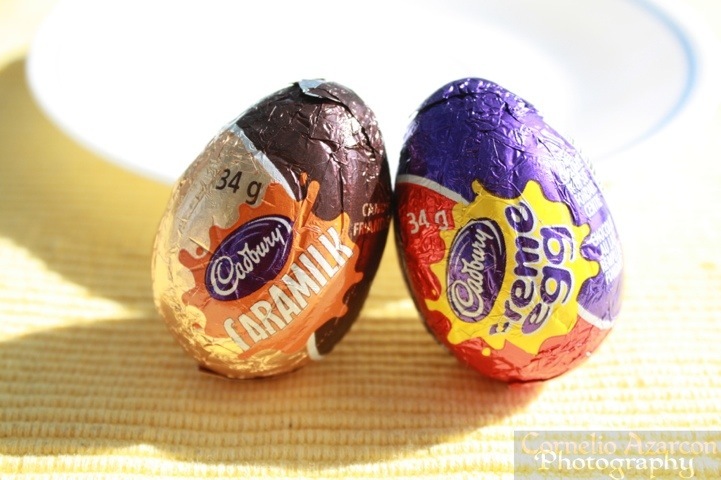 Equally as tempting is the Caramilk Egg. Again, I wish you all a Happy Easter and may you enjoy the rest of your weekend! Hi Tania! Thanks! I’m not quite Stuffed-with-Delicious-Roast Man yet. Just about to start, so I’ll get there soon enough. Oh, about the Cadbury’s…as you girls say “There’s always room for dessert”.